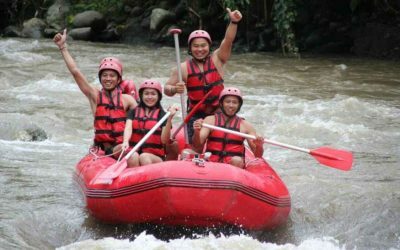 Drive yourself into the nature of Bali. 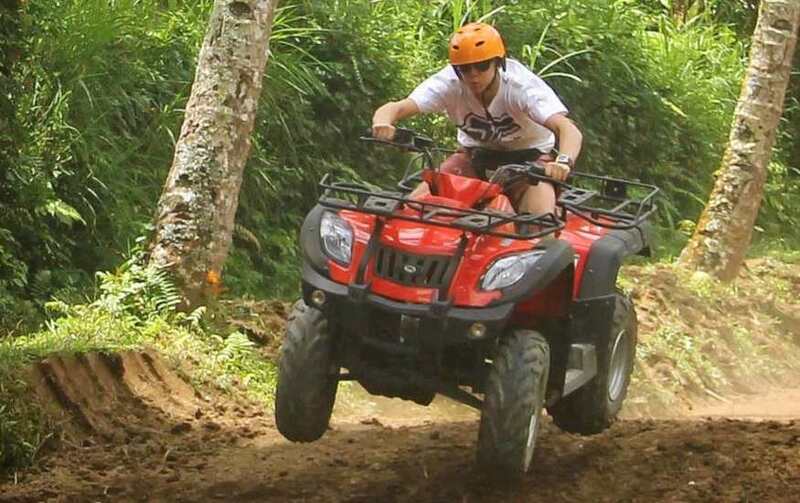 It’s time for you to try out our challenging track to pampering your adrenaline. 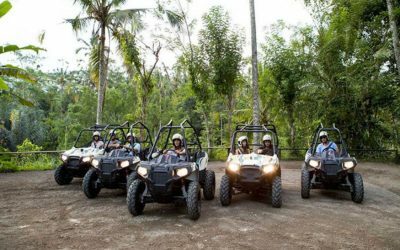 Located high in the hills just 45 minutes north of the Airport Ngurah Rai Bali, you can find the longest ATV – Quad Bike trek and exotic. We have long trek in natural environment is very cool and picturesque panorama. 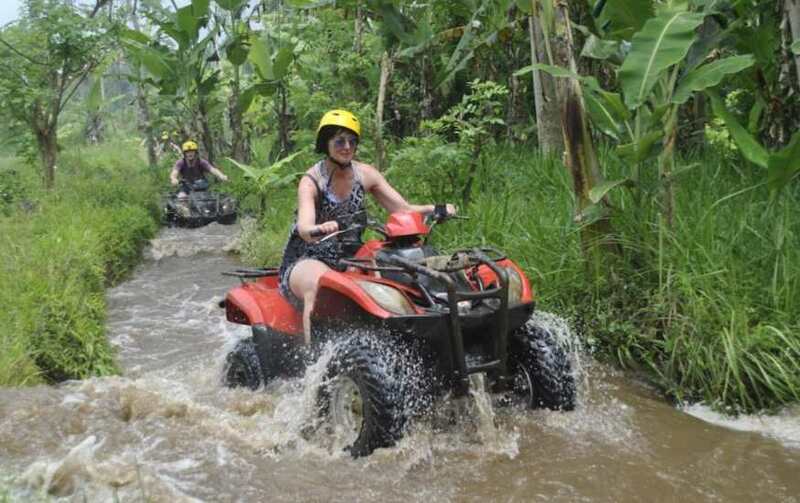 Bali Quad Adventure will take you to an amazing experience riding on all-terrain vehicles (ATV – quad bike) with long and challenging track along the rice fields, jungle, rivers, and natural Bali traditional village that are not monotone. It’s safe and suitable for beginner and professional. 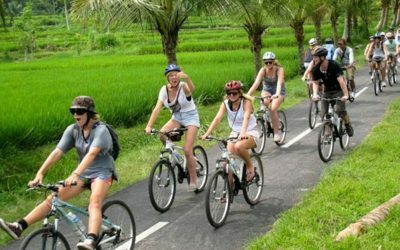 Accompanied by a professional local guide and we will carry out a full safety briefing before riding through rice paddy, villages, plantations, jungle, river, bamboo forest and many others . 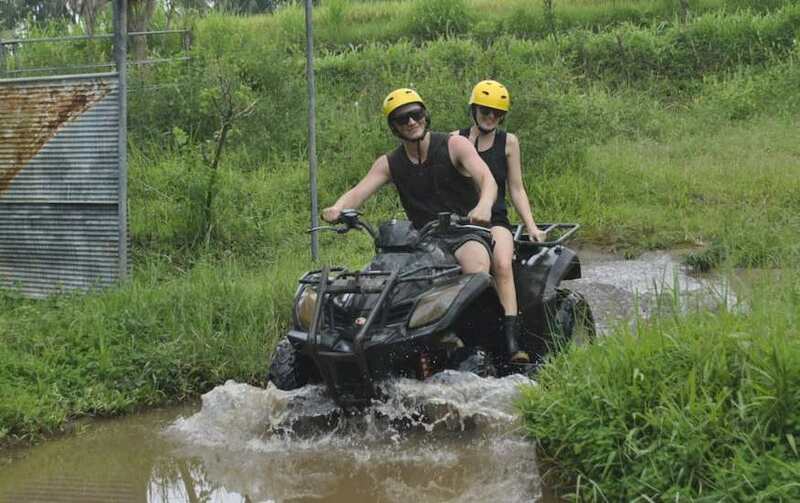 If it’s more of a challenge that you crave, Bali ATV Quad Bike Ride instructor will guide you through some of the most technical terrain our site has to offer, traverse seemingly impossible slopes, downhill and then use the full power of the bikes to ascend back to the uphill. 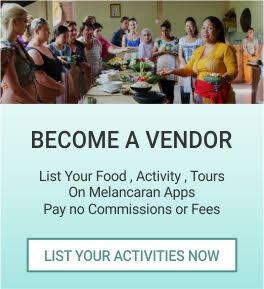 The inner side of Bali Islands by exploring the island’s hidden beauty in a way that you’ve never done before.